MORGANTOWN, W.Va. - After a narrow loss to No. 11 Texas Tech Wednesday at the WVU Coliseum, head coach Bob Huggins again questioned his team’s commitment. 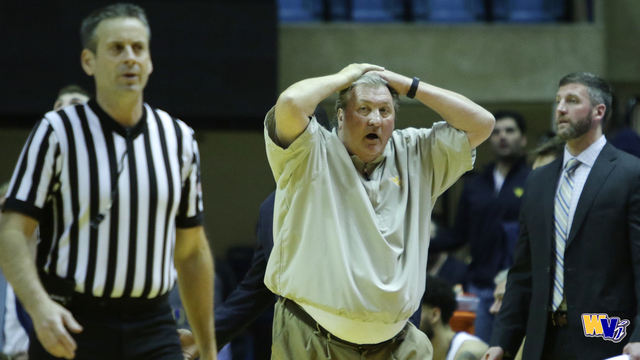 Traditionally, Huggins requires his players to make 100 free throws a day. But in a 62-59 loss to the Red Raiders, the Mountaineers missed 14 foul shots, including a stretch where they went 1-8 across 7:40 that spanned between the two halves. West Virginia shot 18-43 from the field and 18-32 from the line. Prior to the loss, WVU had shot 70 percent from the stripe for the season. It had only shot below 57 percent on two other occasions. The loss in the Big 12 opener dropped the Mountaineers’ record to 8-5 overall, and prompted Huggins to continue to doubt the team’s work ethic. 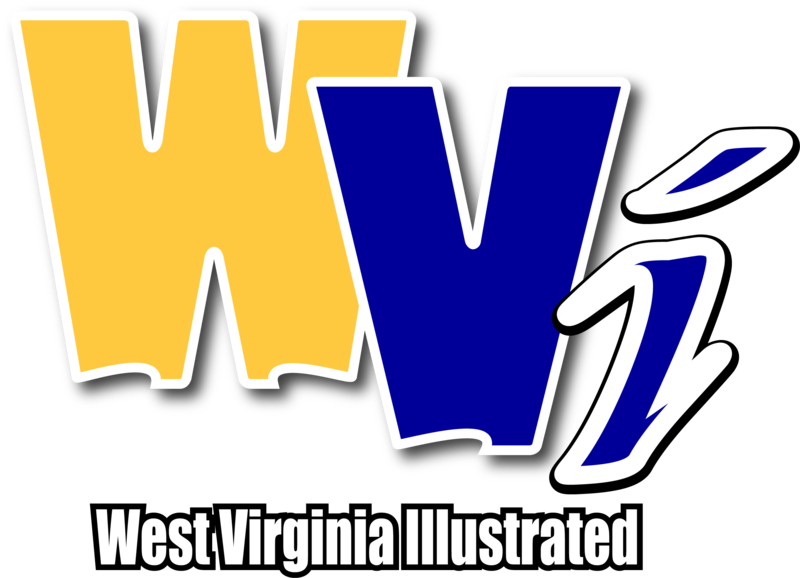 Beyond its woes from the charity stripe, West Virginia did itself no favors: The Mountaineers also committed more turnovers (22) than made field goals (18). Texas Tech only committed 13 turnovers. The Mountaineers led by as many as nine in the final five minutes of the first half, but that’s when offensive struggles began to set it. A 21-12 WVU lead with 4:53 quickly evaporated as it went without a field goal until the 14:47 mark of the second half. By then, the Mountaineers trailed 33-26, victims of a 21-4 Texas Tech run. Junior Lamont West led all scorers with 22 points, but beyond his contributions, no other upperclassman reached double figures. West Virginia has a chance to bounce back Saturday at 9 p.m. on the road against Texas. But after a rocky non-conference stretch and a loss in the first game of league play, Huggins said the team’s outlook is already dire.